Several judges made headlines by threatening reporters with prison sentences after refusing to reveal sources. One ruled on proceedings of the drilling moratorium following the Deepwater Horizon oil spill while owning investments in oil companies with drilling interests. Some have presided over serious terrorist incidents in New York, Florida and Oregon, while others appear to be blank slates when it comes to how they might preside over similar cases. Nine were nominated to the federal bench by Republican presidents, just two by Democrats. Half are former court prosecutors. 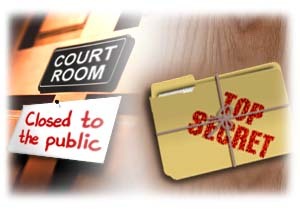 Spread out across the nation, they rarely spend time together – if at all – but what these powerful judges have in common is that they all sit on the same judicial panel: The very secret Foreign Intelligence Surveillance Court, commonly called the FISA court. 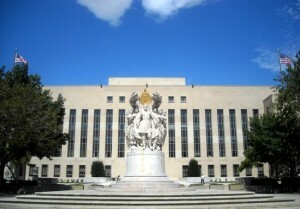 On a rotating basis, these individuals hold court in Washington, D.C., in a secret windowless courtroom to meet with federal intelligence and Department of Justice officials seeking court orders and warrants allowing the sweeping collection of digital and telephonic records belonging to the U.S. public. FISA judges journey to Washington and consider their orders and warrant approvals in a windowless courtroom at 333 Constitution Avenue. This collection of 11 U.S. district court judges individually make decisions behind closed doors. Sometimes, when there is an emergency, they even issue decisions from the privacy of their own homes. They are the ones who approve the orders and warrants allowing the U.S. government to collect and sort through the massive oceans of electronic data, internet habits and phone records being secretly gathered on U.S. citizens and many more outside the country. Court orders and warrants require only one judge’s signature. The determination is not by committee. All these FISA judges were handpicked and appointed by U.S. Supreme Court Chief Justice John Roberts. The Harvard educated, prep-school, conservative Indianan was appointed to the highest court in the land in 2005 by President George W. Bush, who first declared the U.S. war on terror after 9/11 and during a time when surveillance requests before FISA nearly tripled. 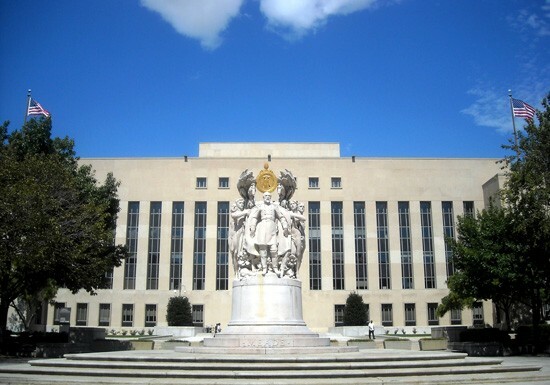 The FISA judges serve staggered seven-year terms. Under law, they must come from at least seven different judicial circuits around the country. At least three must live within 20 miles of Washington, D.C., a requirement of convenience for Washington-based intelligence and justice department officials pressed for time and in need of fast approval of court orders. Those officials can count on FISA for a sympathetic ear, leading many to call the FISA judges nothing more than a “rubber stamp” factory for approval. More than 20,900 requests have been made since the year 2000. Only 10 have been denied, according to data compiled by The Washington Post.